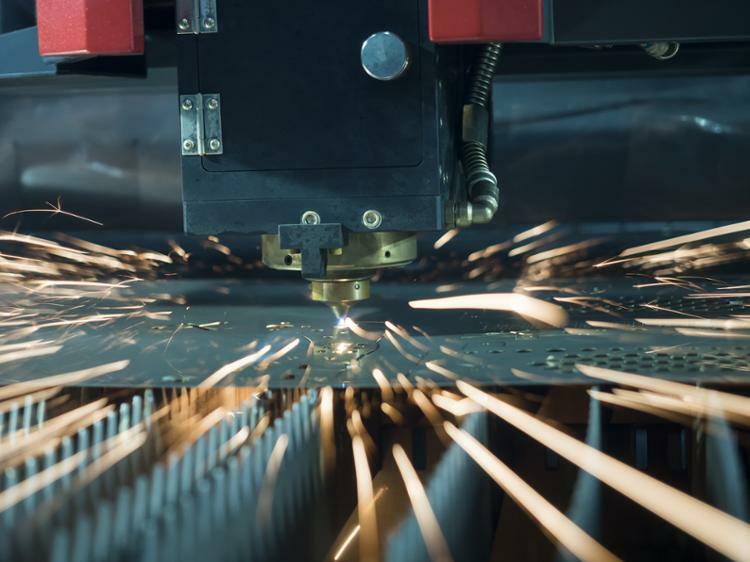 The Precision Machine Technology (PMT) program leads to careers in machine tool technologies. 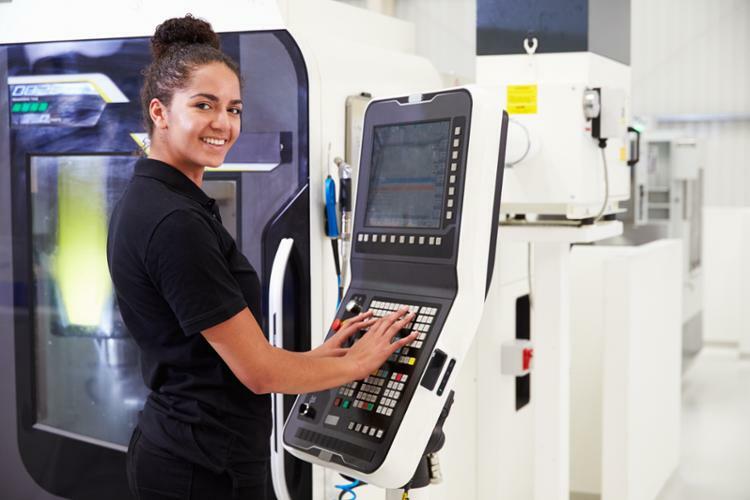 This program is the foundation for the Precision Machinist trade principles and conventional machining operations followed by computer applications of modern manufacturing technology. 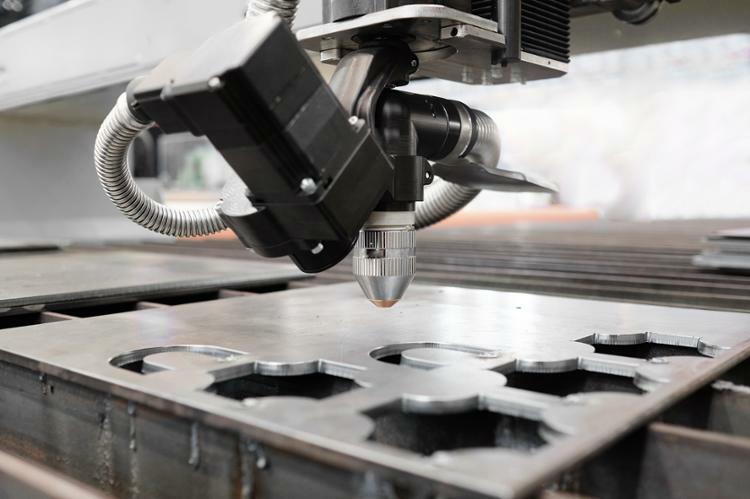 PMT provides technical, hands-on training on CNC machines that are similar to those used to create parts for the auto, aerospace, and agriculture industries involving composites, polymers and injection molded parts. 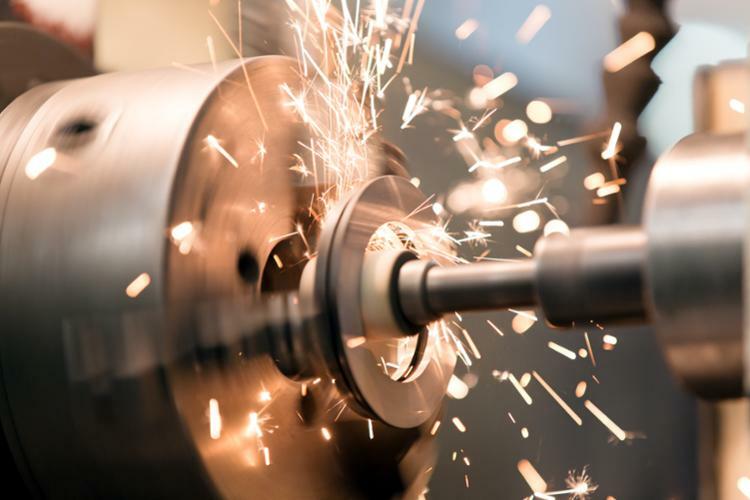 Precision Machinist operates metal-removing equipment such as lathes, drill presses, milling machines and grinders, many of which are computer numerically controlled (CNC). 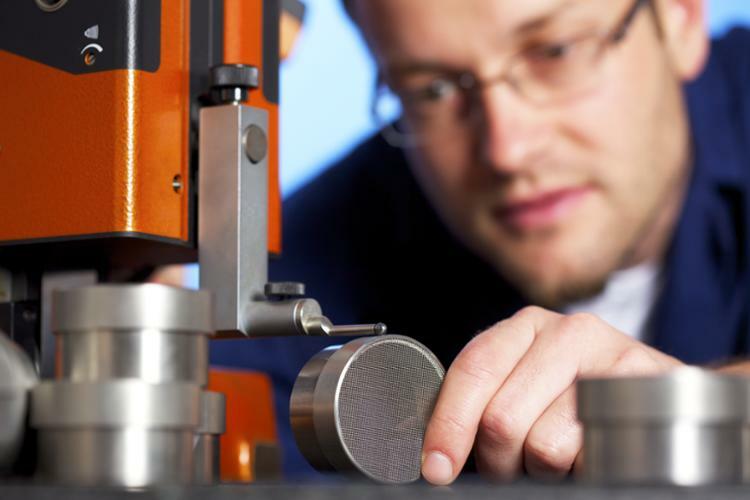 Precision Machinist may specialize in operating one type of machine or they may be required to work equally well on several. 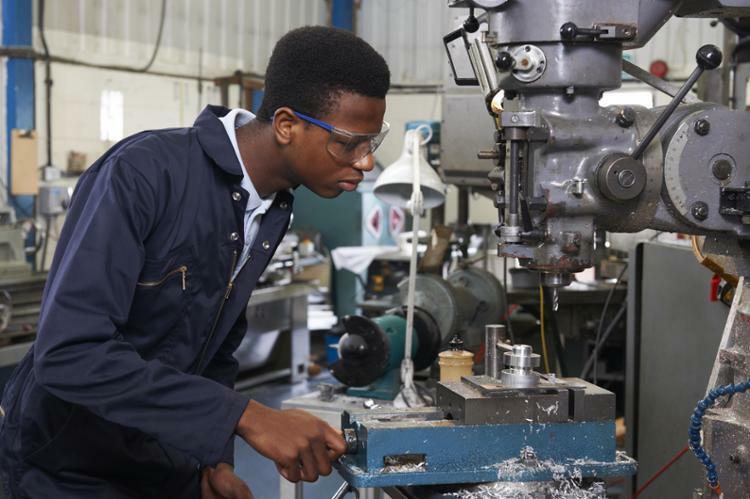 Explore how Tri-C machinist training program will help you begin your future in Precision Machine Technology. Funding: Scholarships, grants and financial aid available for those who qualify. Need help with your Free Application for Federal Student Aid (FAFSA)? 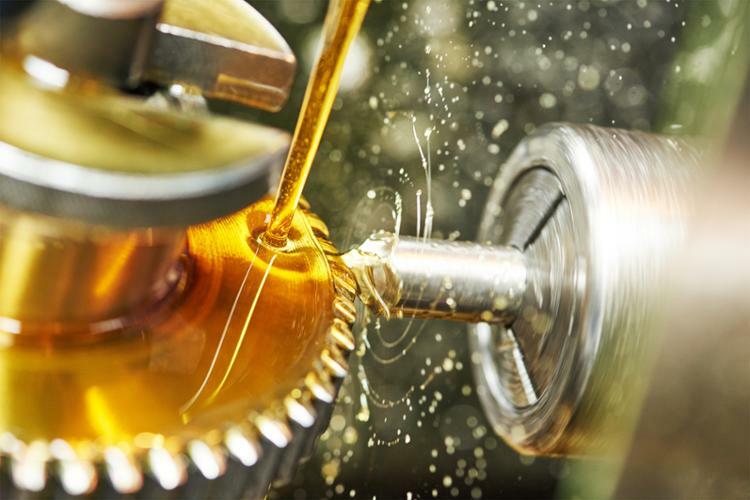 Finish the Program: In under 7 months and get into the demanding machining job market quickly! View the courses requirements. Credentials: Certificate of Competency from the Workforce, Community and Economic Development Division. Institute for Metalworking Skills (NIMS) testing in seven of the level one credentials.